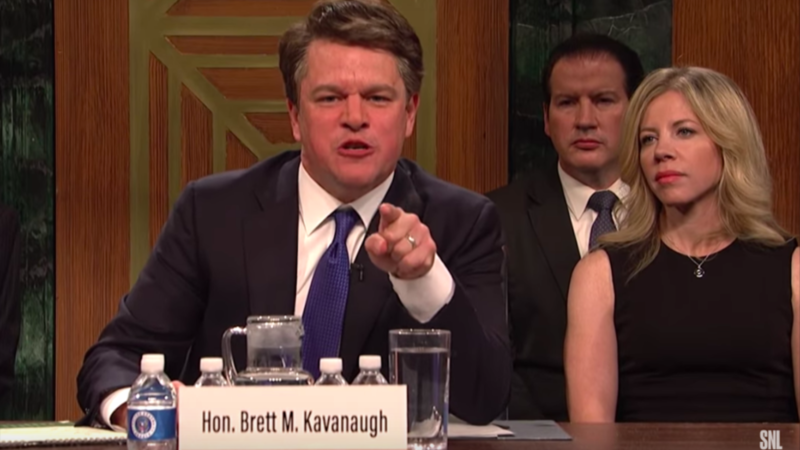 ‘Predator apologist’: Matt Damon accused of hypocrisy over Kavanaugh SNL skit. 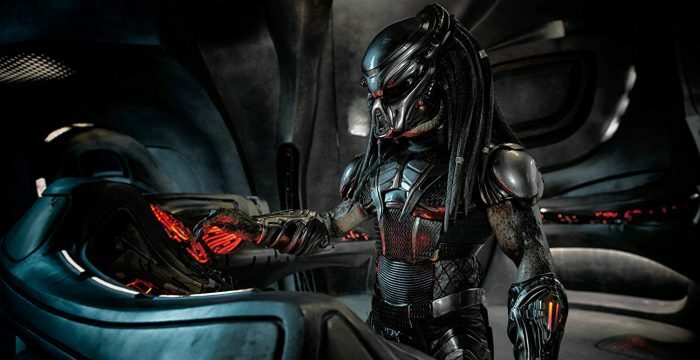 But was it justified? 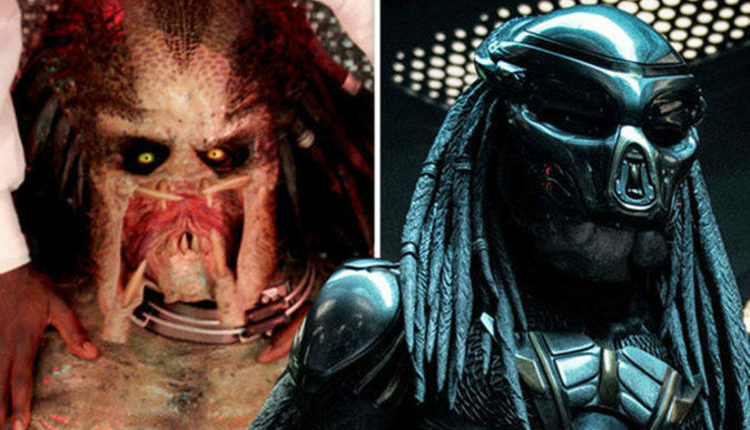 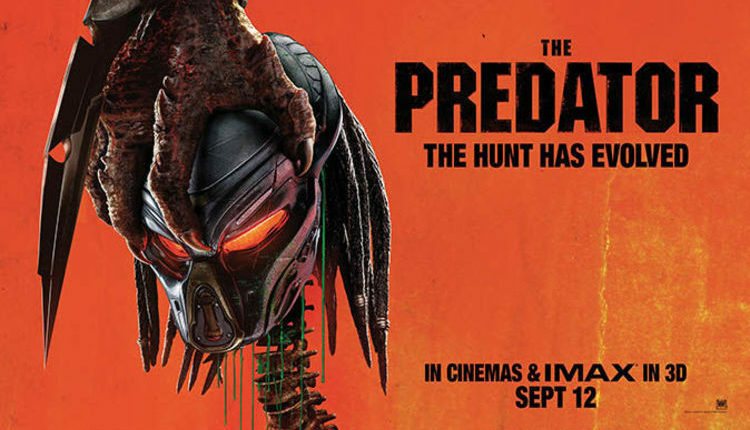 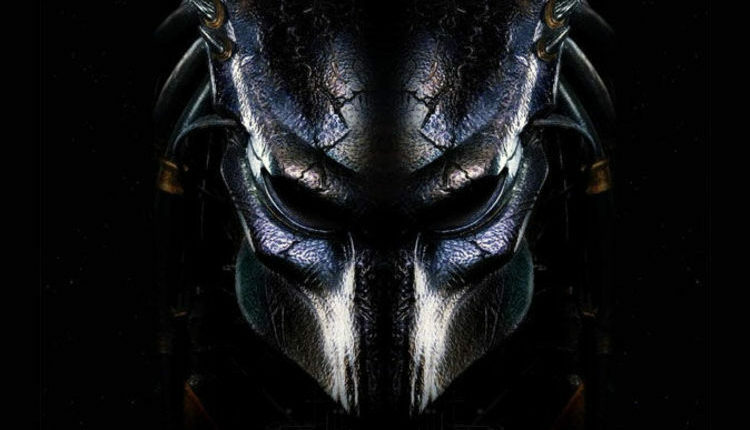 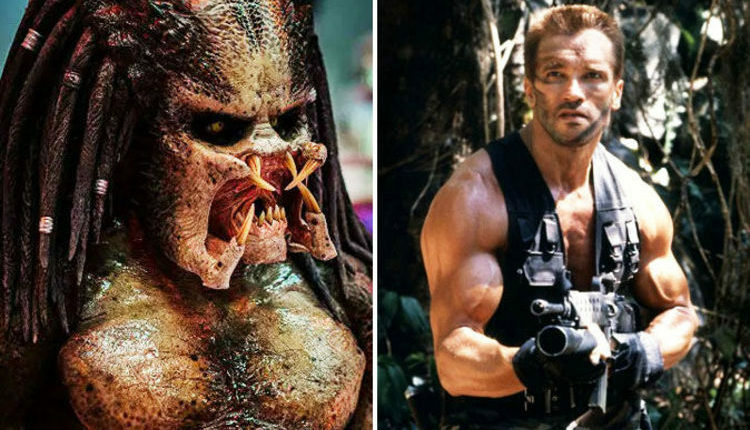 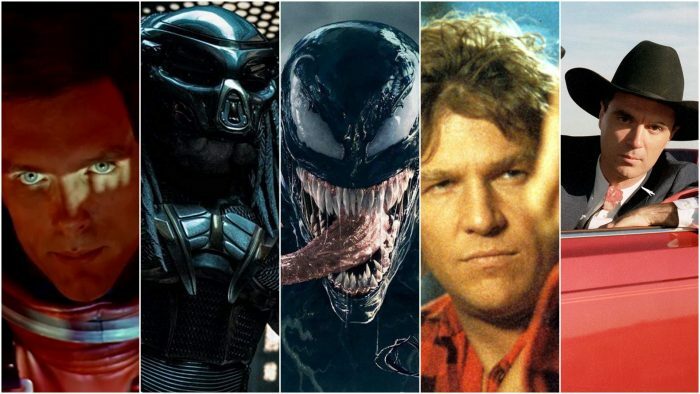 The Predator 2018 streaming: How to watch the full movie – is it legal to watch online?